What is WiSA, and why should you become familiar with it? 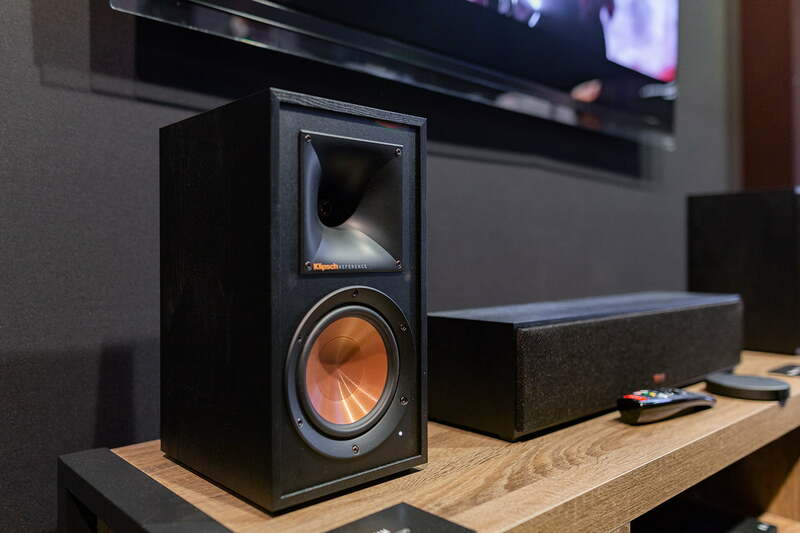 It’s certainly not a household name like Wi-Fi or Bluetooth, but WiSA — which is short for Wireless Speaker & Audio — is on the verge of changing the way we buy, install, and use our home theater gear. 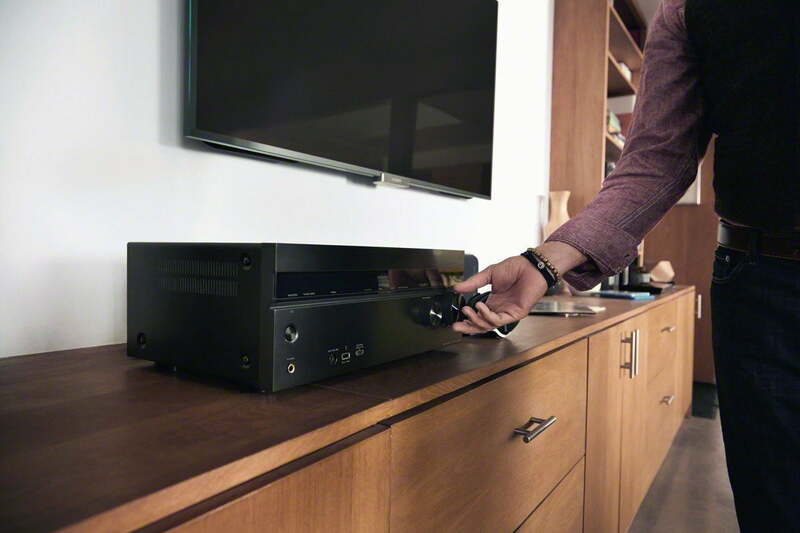 It’s intended to massively simplify home theater sound by doing away with speaker wires, and even the one device that has long sat at the center of any home theater setup: The A/V receiver. Still, as much as WiSA will simplify things, there’s not a lot of information about what it is, how it works, and what you need to know in order to make an informed choice about whether it’s right for you. We’re going to fix that with this in-depth, no-stone-unturned explainer. Here’s everything you need to know about WiSA. WiSA is both a hardware and software specification for delivering high-resolution digital audio wirelessly from a source device to a maximum of eight powered speakers within the same room. It does this with a high degree of reliability, using 24-bit, 48kHz or 96kHz signals, and has built-in support for 3D audio formats like Dolby Atmos, and DTS:X. 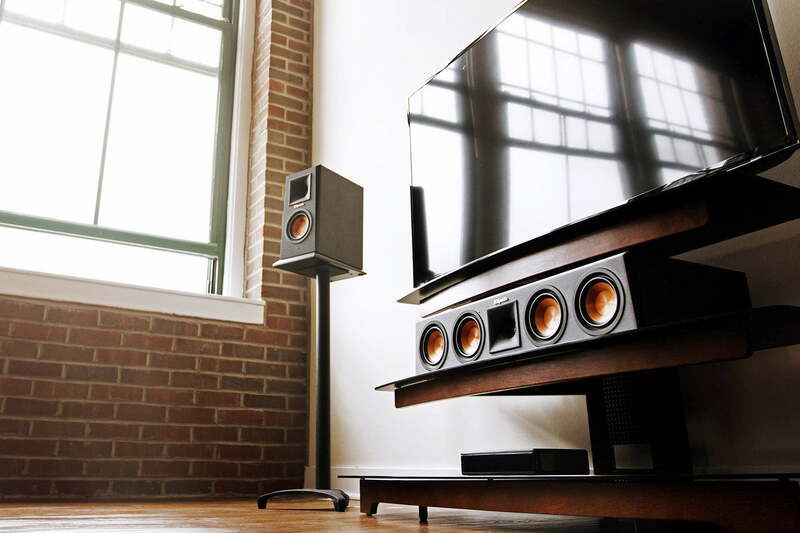 A WiSA-enabled home theater lets you place your speakers anywhere you like as long as they have access to a wall outlet. This eliminates the need for running speaker wires, and in some cases, the need for an A/V receiver altogether (more on this later). Though it shares many attributes with wireless multiroom speakers like those made by Sonos, Denon, Yamaha, and others, WiSA is not a multiroom, whole-home music system. As a standalone wireless audio technology, it is not intended to join any of these other wireless audio ecosystems. It’s strictly for passing audio wirelessly within a single home theater setup and is not compatible with non-WiSA Wi-Fi or Bluetooth speakers. That said, some speakers that are WiSA Certified, such as Harman Kardon’s new Citation series, possess separate Wi-Fi or Bluetooth connections which means you could also use them for other wireless audio applications. Why would I want WiSA? WiSA’s biggest advantage is that it frees consumers from having to install or even think about speaker cables in a single room. If you’ve ever wanted to get the benefits of a true 5.1 or 7.1 surround system, but have hesitated because of the wiring requirements, WiSA is for you. In addition, WiSA speakers may offer sound performance benefits in that the speakers’ built-in amplifiers can be tailor-made for their specific components. This should, in theory, allow WiSA speakers to outperform all but the most perfectly matched amplifier/speaker configurations in their class. What do I need to get going with WiSA? The minimum requirement for a WiSA setup is a WiSA Ready source device with a WiSA transmitter or a WiSA Certified source device, and at least one WiSA Certified powered speaker. 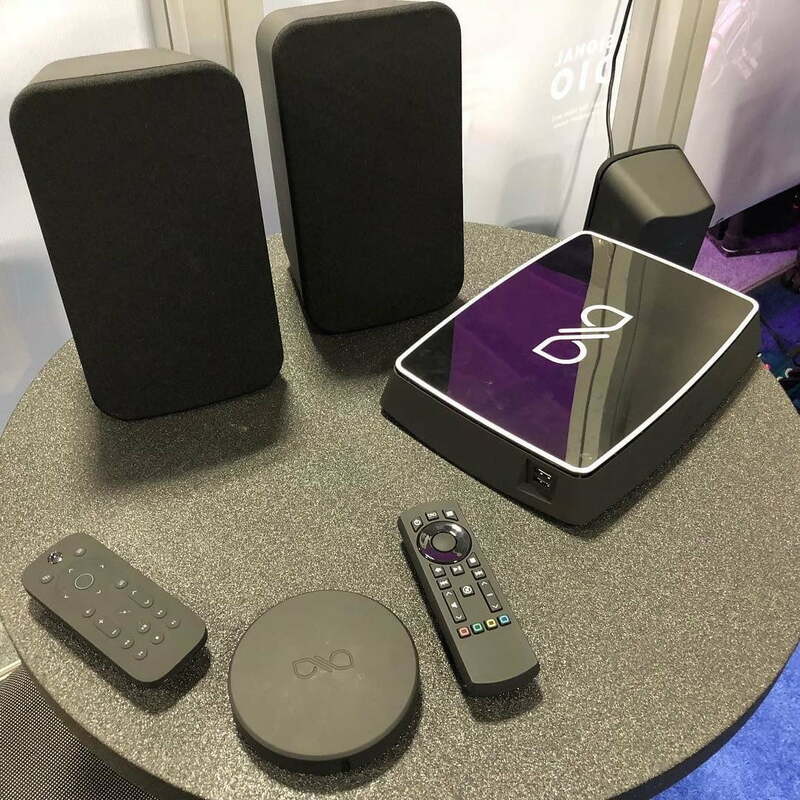 WiSA Ready devices, like this year’s 2019 LG TVs, have the required software to let you control a WiSA set of speakers, but they do not have a WiSA transmitter built-in. WiSA Ready products require the purchase of an external USB WiSA transmitter. WiSA Certified devices, like Axiim’s Q UHD Wireless Media Center, have both the WiSA software and the transmitter built-in. No other hardware is needed to control WiSA Certified powered speakers. 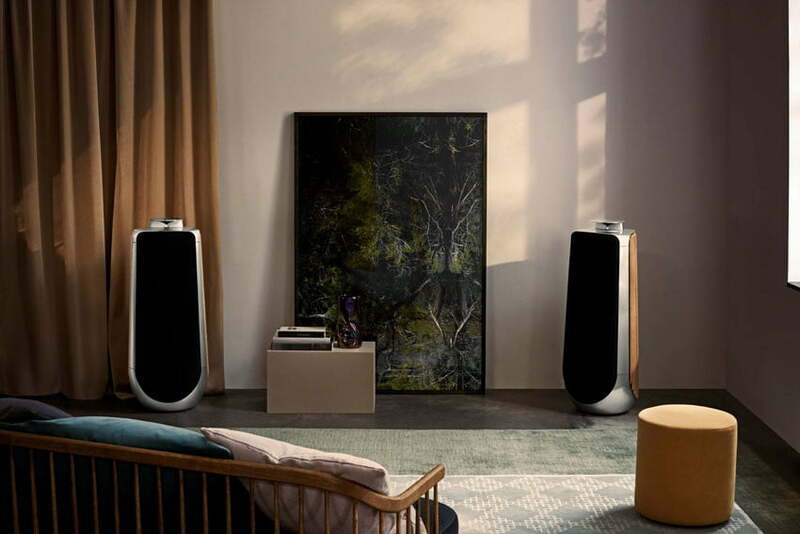 WiSA Certified powered speakers, like Bang & Olufsen’s BeoLab 18 and Klipsch’s new Reference WiSA speakers are fully compatible with any WiSA source device, and with other WiSA Certified powered speakers, regardless of brand. They require wired power from a standard wall plug. That’s right. If you have a WiSA Ready source device with a WiSA transmitter or a WiSA Certified source device, you don’t need an A/V receiver at all. These two types of WiSA sources can handle every aspect of getting wireless audio to your WiSA Certified powered speakers. You can mix and match WiSA and wired speakers. For instance, WiSA is limited to eight wireless channels, but some surround setups, like Dolby Atmos 7.1.4, require more than that. A WiSA A/V receiver lets you create wired connections to your front speakers (e.g. front left, front right, and center channel) while simultaneously supporting wireless connections to the rear, height, and subwoofer speakers. You get all of the fine-grain control over your system a receiver offers, like adjustable crossover frequencies, scenes, effects, etc. Are all WiSA setups the same? No. Even though the WiSA ecosystem guarantees the compatibility and wireless performance of WiSA products, there can be differences from one WiSA setup to another. Another important difference is support for specific audio codecs. 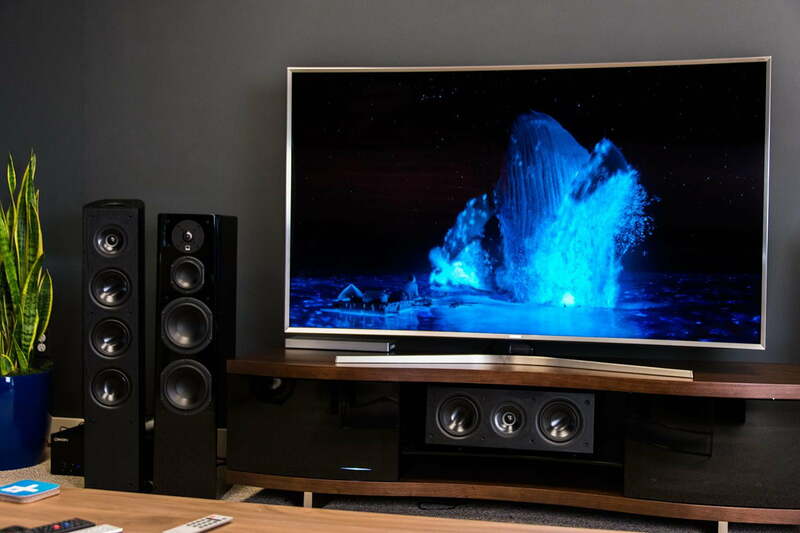 Although WiSA makes it possible to experience a variety of codecs and formats, like Dolby Digital Plus, Dolby TrueHD, Dolby Atmos, DTS:X, and others, your specific gear needs to support them too. Just because a product is WiSA Certified doesn’t mean it’s Dolby TrueHD compatible, for instance. When it comes down to it, WiSA really is like wireless speaker cable — it creates the connection between WiSA components, but it’s the components themselves that dictate which features you’ll get, as well as the overall quality. Can older gear be used to transmit WiSA signals? Any existing device that supports the output of audio via a USB port, and can receive firmware or driver updates — like a laptop, game console, or newer TV — can theoretically be made to work with a WiSA transmitter. “With the proper user interface elements, retrofitting existing products is a pretty simple a straightforward process,” Ostrom said. 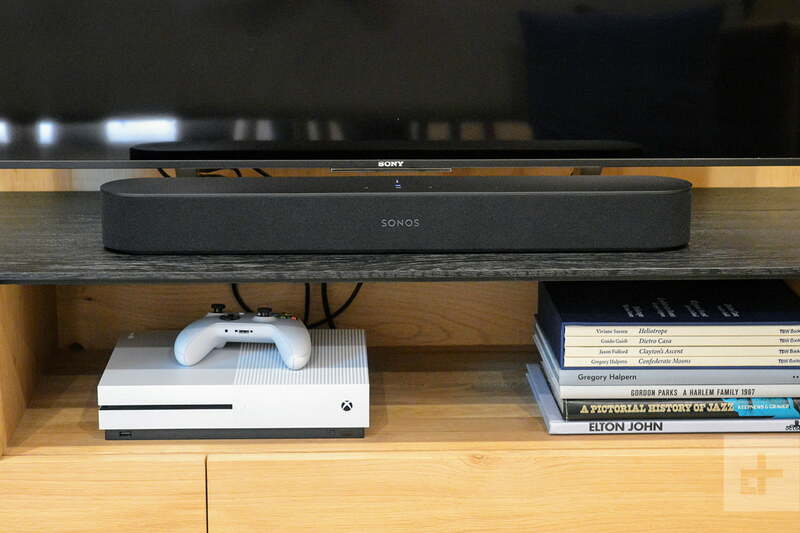 Normally, this would mean that a device like Microsoft’s Xbox One — which offers no built-in support for audio over USB — wouldn’t work with a WiSA transmitter. Yet, Ostrom tells us that the Axiim Link WiSA USB Transmitter is Xbox Certified, and will deliver the console’s audio feed wirelessly to WiSA Certified speakers. In theory, this could mean there will be future WiSA support for consoles like Sony’s Playstation 4 and 4 Pro even though they don’t officially support USB audio either. For now, however, you’ll have to connect them through a WiSA Ready or Certified source device, like a TV or A/V receiver. How is WiSA different from other wireless speaker technologies? The two biggest problems with traditional wireless surround speakers are latency and sync. If you’re just listening to music, and it takes 100 milliseconds for the signal to go from your audio source — like a computer or Hi-Fi amp — it’s no big deal. In fact, once the music starts, as long as it doesn’t encounter hiccups along the way, that delay is irrelevant. But when your audio is part of a video soundtrack, every millisecond counts. The longer it takes for the audio signal to get to your speakers (and thus your ears) the more likely you are to see someone’s lips moving on screen ahead of being able to hear their words. WiSA’s wireless signal path reduces this latency to just five milliseconds, an imperceptible delay. Synchronization between speakers can cause similar problems. If your left and right channels are out of sync, you’ll definitely notice distortion in the form of an echo-like effect. WiSA uses a specific portion of the 5GHz Wi-Fi spectrum that has far less traffic, and therefore less interference, than standard 2.4, or 5GHz Wi-Fi channels. The transmitter constantly scans these 24 frequencies for interference and can automatically switch to a different one if interference appears on the channel it’s using. The other benefit to using 5GHz frequencies is bandwidth. These channels let WiSA transmit uncompressed, 24-bit audio at very high sample rates — something that would be difficult or impossible to do over lower portions of the radio spectrum. The one drawback to using 5Ghz frequencies is that they don’t stretch very far before they start to lose strength. In order to preserve the full quality of the audio signal, WiSA transmitters and speakers can’t be located in different rooms. The largest room size WiSA supports is 30’ x 30’. In a traditional, wired home theater sound quality is determined by a mix of the source media and playback device (e.g. a Blu-ray player), the amplification and EQ device (e.g. an A/V receiver), and the speakers. As mentioned above, in a WiSA home theater system amplification is done exclusively at the speaker level because every WiSA Certified speaker is self-powered. 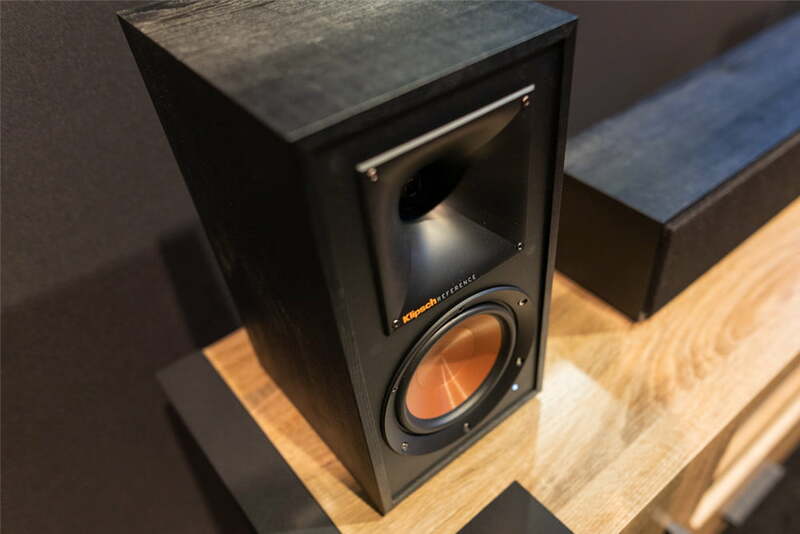 This means you could theoretically get higher performance, but it also means that your choice of speaker is even more important: It determines both sound quality and overall loudness. 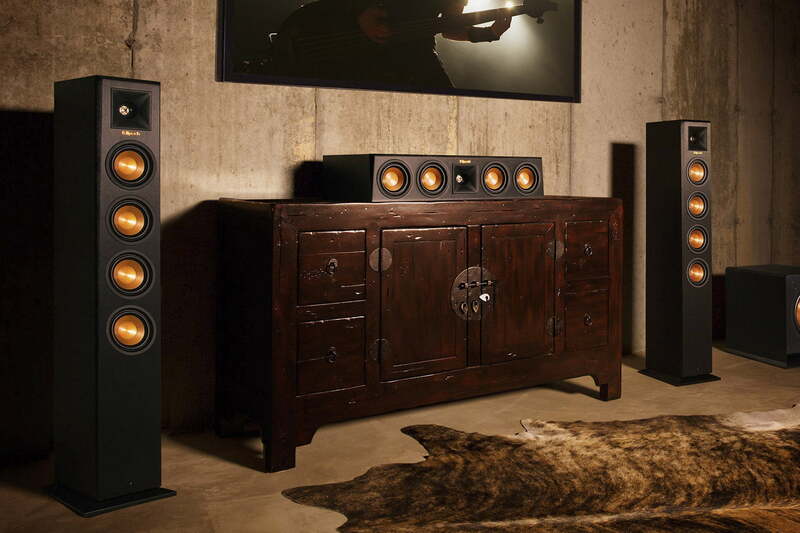 You won’t be able to replace your receiver or standalone amp if you want bigger, bolder sound from your WiSA system — you’ll need to replace the speakers — so if you’re getting in, make sure you buy WiSA speakers that are powerful enough to fill your particular room.